Looking to eat better this year? 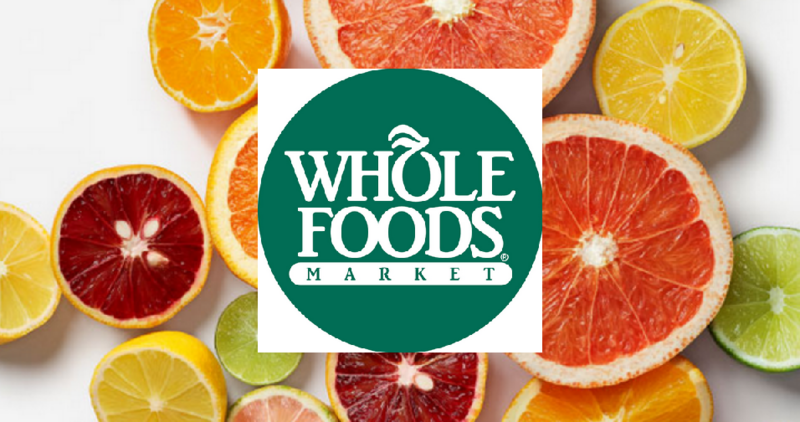 Head to a participating Whole Foods store where they are hosting a Free Better Eating Event from 11am-2pm through 1/13. You will have the opportunity to sample new products, watch live cooking demonstrations, and more!